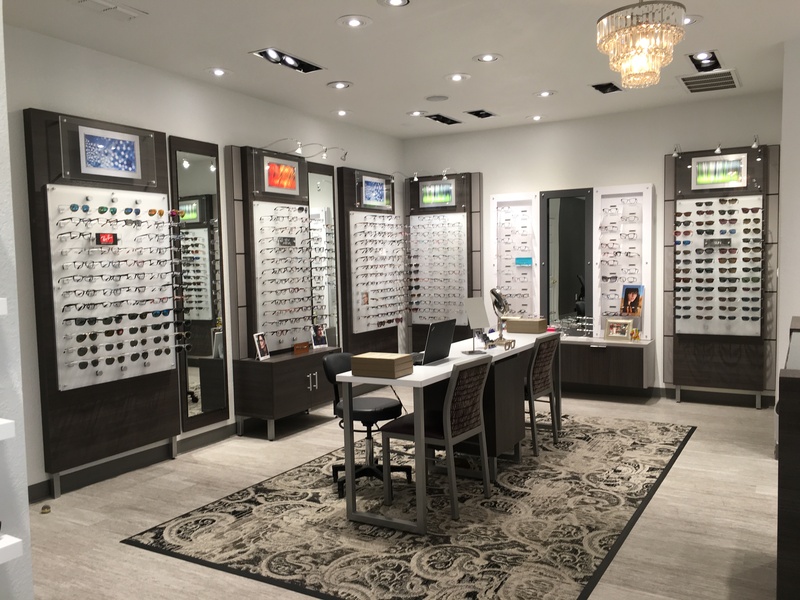 "Although this voluntary recall represents low risk to the consumer and is unlikely to cause serious health consequences, the company is voluntarily recalling the product…Testing showed occasional occurrences where the residual peroxide remaining in the lens case after neutralization was out of product specification. 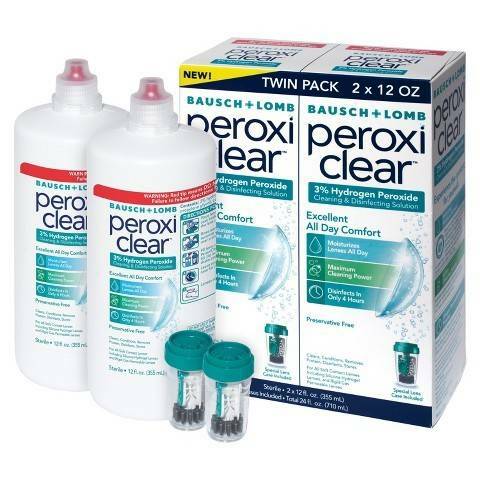 PeroxiClear solution is unlikely to cause serious health consequences. If the residual hydrogen peroxide is above product specification the user of the product could experience temporary symptoms of burning/stinging, irritation, red eye and in rare circumstances other more serious health consequences"
For more information click on the link, or give us a call and we'll be happy to answer any questions.